ToyotaPro serves the Walnut Creek – Concord –Pleasant Hill area, and we can take care of all your auto-repair needs. 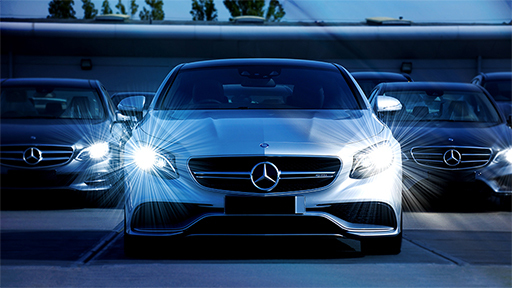 We’ve been maintaining and repairing cars since 1999. We understand the intricacies of Japanese and German brands and are continuously updating our professional certifications to stay up-to-date and at the top of our field. We’re proud of the fact that we have so many long-term customers. Some of our customers have been with us for 15 years! What often happens is: they walk in as customers, and leave as friends … that’s how things are at ToyotaPro. “I came here to service my vehicle because they have experienced Technicians and they’re very honest, too. Their customer service is excellent!! I can rely on them that they will keep my vehicle in excellent condition. There are very few shops in the area that have the level of experience we have. Plus, we don’t push unnecessary repairs; we provide only the services that you want and need. If you’re ready to experience an auto repair shop that treats you the way you would want, give ToyotaPro a call at (925) 671-2722. You’ll be glad you did. Sam has been in the auto repair business for almost 30 years. He has been working on cars since the age of 16, originally learning alongside his uncle who owned his own auto shop. 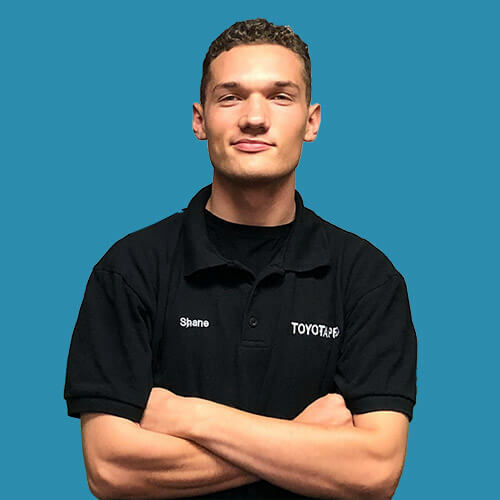 Sam went on to gain more experience at Toyota (20 years) and Mercedes (7 years) dealerships, but he likes to work on all cars – no favorites! 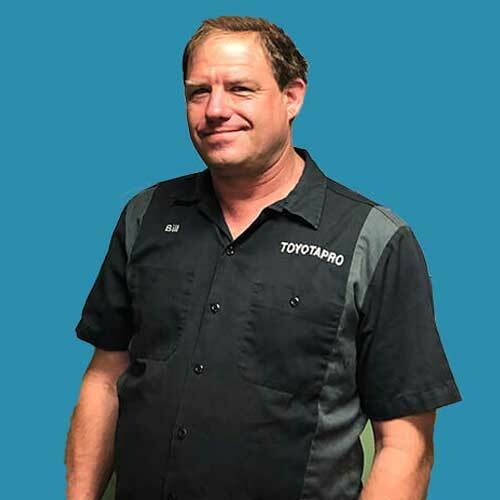 His passion for working on cars and his willingness to help customers get accurate repairs for their vehicle while giving them the best possible price, is unparalleled. Sam’s team members are quick to let people know that he’s not only a good boss, but a genuinely good person – one who likes to make his customers his friends. Shane, our Manager, fell in love with cars at the young age of 3, when his dad bought him his first Hot Wheels. He worked odd jobs, and spent every minute of free time either working on computers or learning more about cars. After working at a couple of different auto shops, he found his place in customer service, always wanting to help people to the best of his abilities. He understands that your vehicle is your baby, and he makes sure that ToyotaPro takes care of it and takes care of you at the same time. 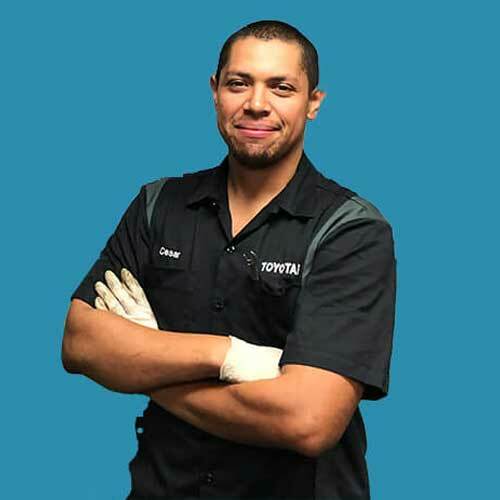 Our Technician Caesar is Hyundai certified, Mazda certified, ASE certified, and the list goes on. Whether its building race cars in his spare time or changing the oil on your car, his attention to detail is unmatched. 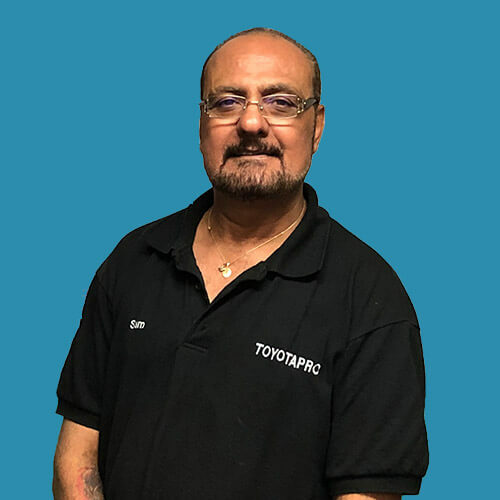 His love for the world of automotive and his passion for learning makes him an invaluable member, and his experience and “can do” attitude makes him that much greater. Technician Bill started out at age 11 repairing lawn mowers in his back yard. When he turned 18, he joined the U.S. Air Force as an airplane Technician, and worked on maintaining and repairing the likes of the infamous F18s. After he retired from the Air Force, he started repairing cars and trucks as a full-time job. It didn’t take him long to become an ASE certified master Technician, and with over 30 years of experience servicing and repairing everything under the sun, you’ll be hard struck to find anything with an engine that he can’t fix.